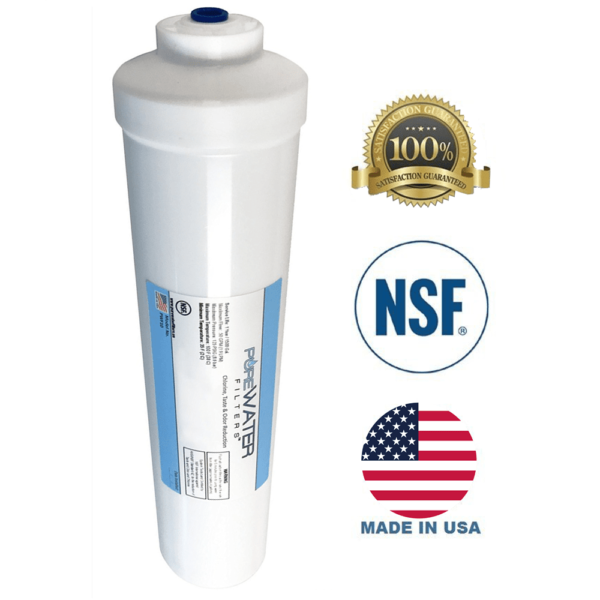 PROVIDES CRISP, CLEAN WATER: Removes Chlorine and improves taste and odor. Stops scale from building up inside your pipes by preventing mineral deposits which build up over time. Includes 1/4″ Quick-Connect Fittings. For use with Refrigerators, Ice Makers, Coffee Makers, Water Fountains, Water Coolers, and Sink Faucets.